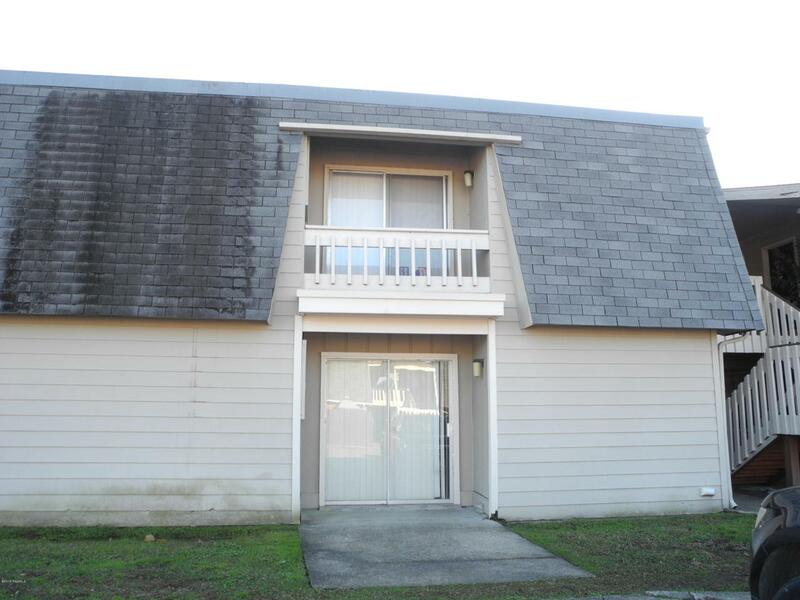 ATTENTION INVESTORS - LEASE IN EFFECT THROUGH -8/19 @ $600/MO FOR IMMEDIATE CASH FLOW! Convenient location is key with this nicely updated condo. Perfect for investor - tenant with flexible lease in place for immediate cash flow. Complex offers pool, tennis court and plenty of parking for residents and guests.